Post your favorite funny Holiday/Winter cartoon here! I added the words and cigar myself. Go check it out and see all the rest of funny XMAS pics! 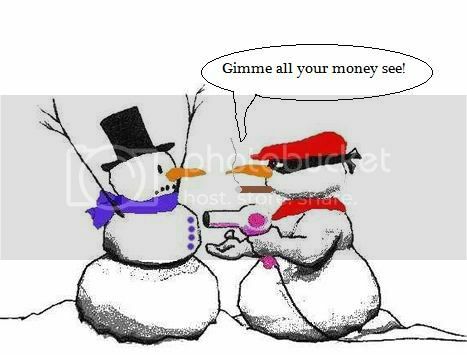 I have seen a lot of these humorous Christmas cartoons on holiday greeting cards. I wish I saved them.